HomeSEODoes bounce rate really matter? In Web Analytics, Bounce Rate is a popular metric to measure the number of visitors who leave after viewing a single page on your website. A high bounce rate indicates the ineffectiveness or a relevance problem between the page and its traffic source. In other words, the bounce rate lets you know about the visitors who arrive on your website and leave without visiting any other page. The visitor enters the website on the entrance page or the landing page and leaves without browsing the website further. 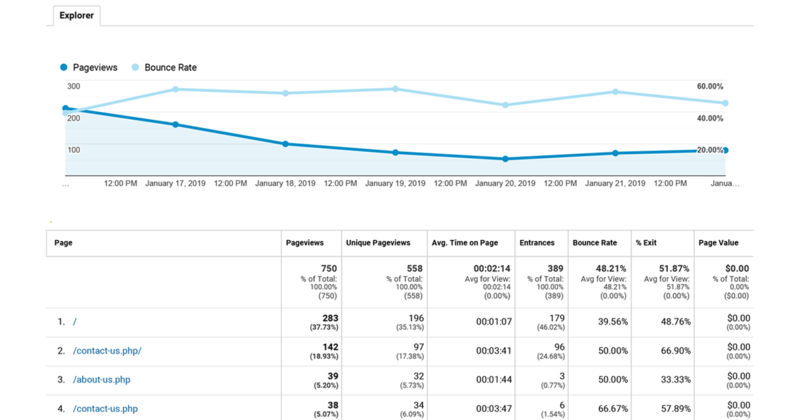 For example, if around 200 visitors browsed a particular story today, out of which 100 went to other pages while 100 did not, the bounce rate was 50%. The bounce rate is calculated in percentage. However, bounce rate is not enough to determine the relevancy of content. They have to be used in conjunction with other metrics to assess the performance. Bounce rates are often used for measuring the performance of news websites, e-mails, advertising campaigns, and particular landing pages. A “Bounce” occurs when a visitor/visitors enter your website and leave without interacting further with your site. Your bounce rate shows you the percentage of the visitors who bounce off of your site. 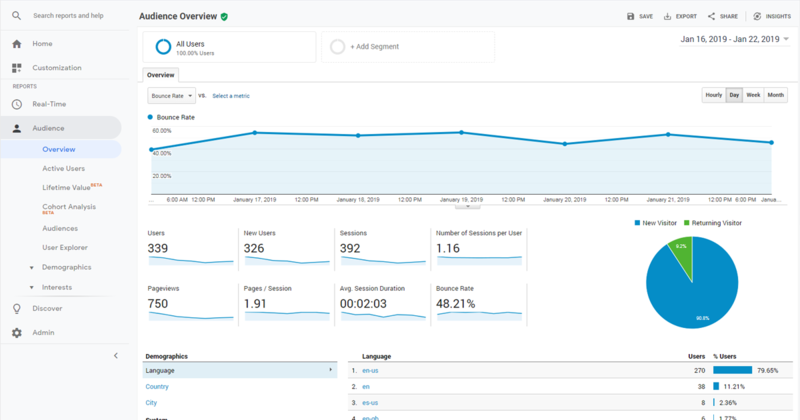 You can log into your Google Analytics account and select the page or website to see the bounce rate. Now you’ll see the Audience Overview page. To view the bounce rate of the entire site, click on the metric Bounce Rate. One can also track the bounce rate of a single page or a segment or section of your site. How to know if the bounce rate is good or bad? what a good bounce rate is. For those who are still unsure about the bounce rate, one must figure it out using Google Analytics. Google Analytics uses a feature known as Benchmarking to give you a quick visualization of the average bounce rate. landing pages under Behavior reports. One can also view section wise bounce rate of your website by using advanced filter features. Is it possible to modify bounce rates? It is possible to modify the bounce rate by understanding the various factors that are causing it to be high.Yoursite-wide bounce rate is a broadfigure to look at.One needs to segment the bounce rate using Google analytics to lower it. You can create all sorts of different segments in Google Analytics to better analyse your bounce rate. means more interested audiences and more conversions. One can improve bounce rate by analysing different segment reports and other analytics tools to dive into the data. trends over time. 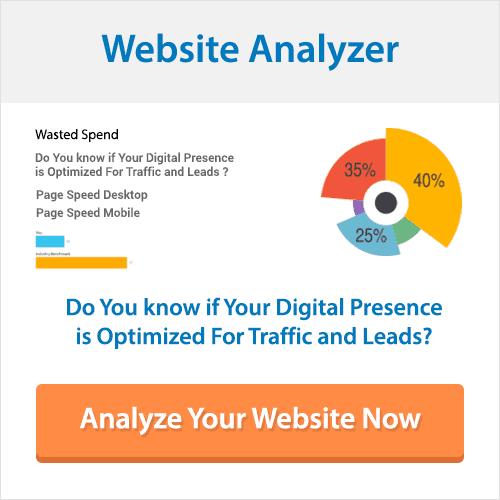 Analyze reports and optimize your site’s content to target audiences. Can dwell time be considered as a Google ranking factor?